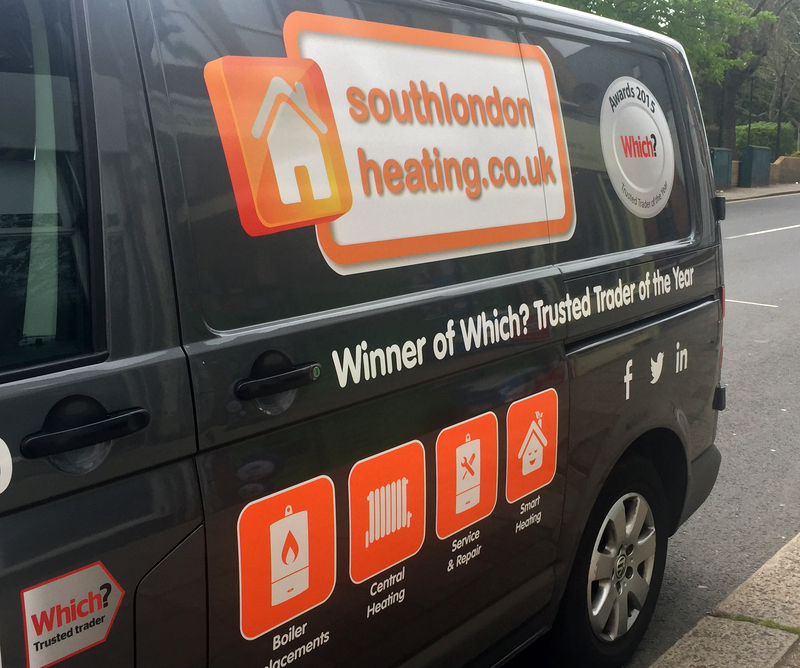 We’re really excited about our new vans! 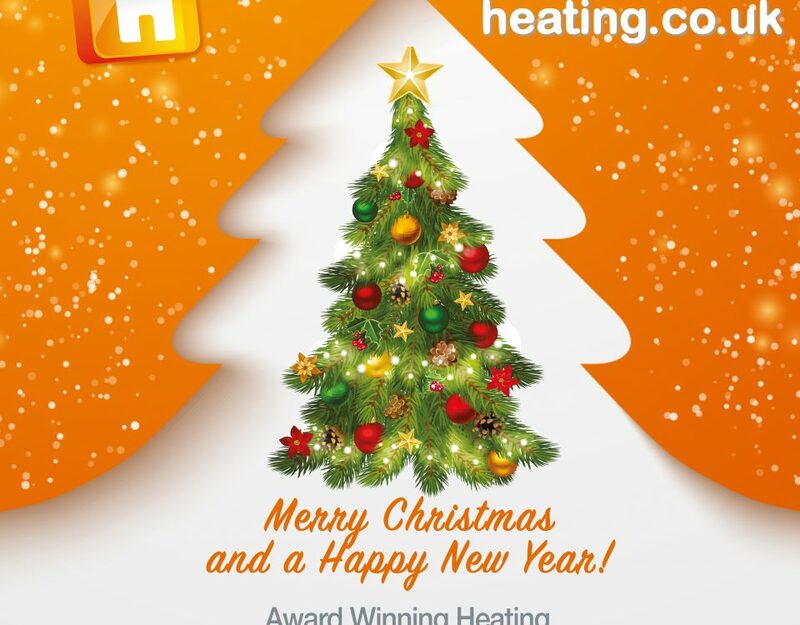 Have you spotted them yet? 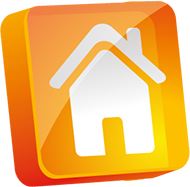 Let us know if you do! 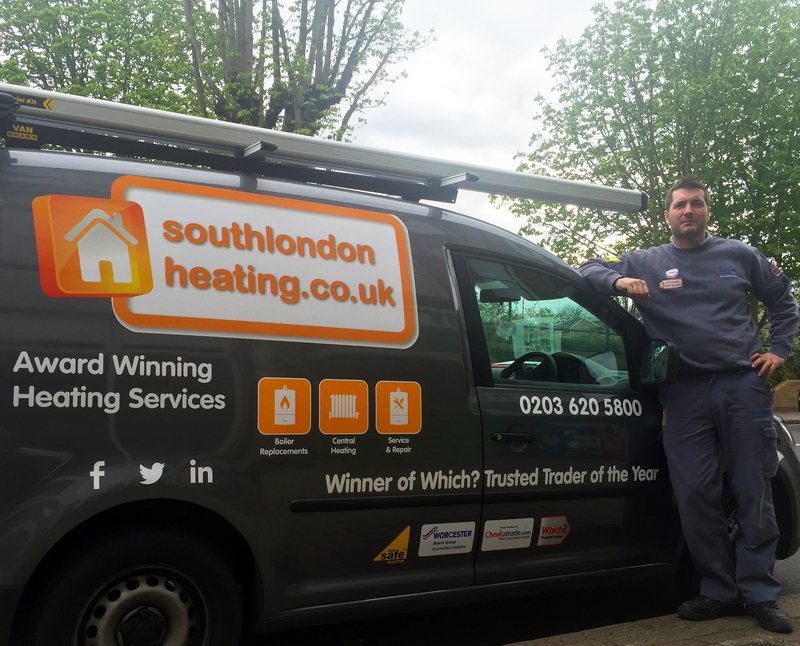 South London Heating is an award winning company and we’re proud to be Which? 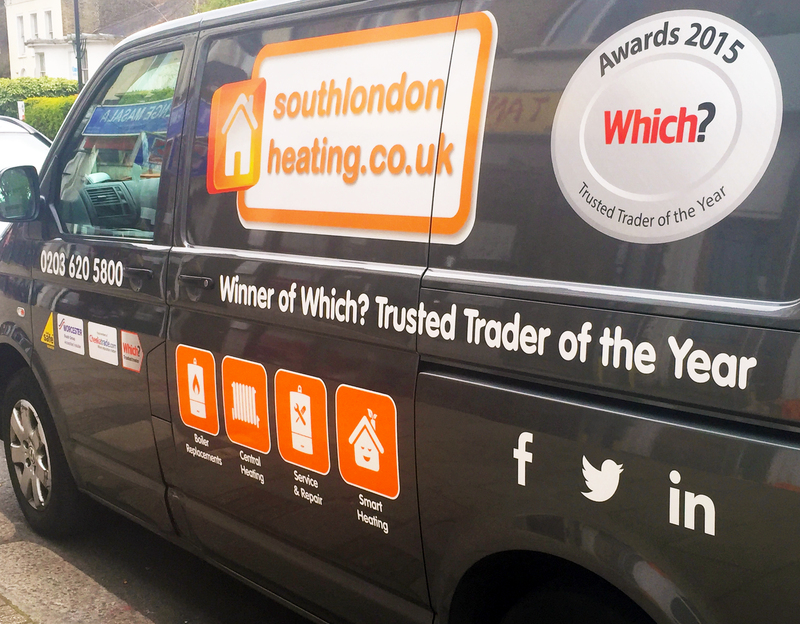 Trusted Trader of the Year! 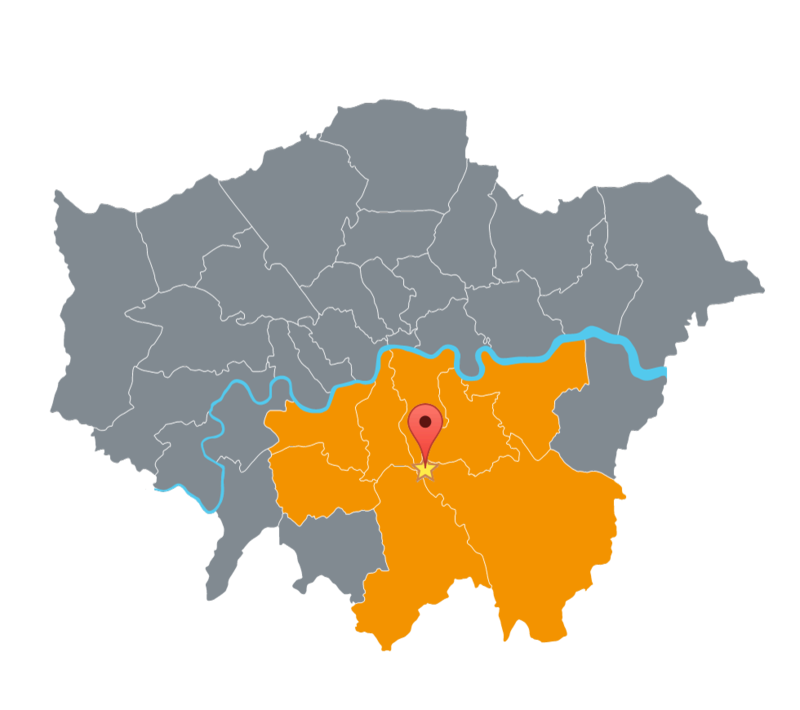 We’re specialists in new boiler installations and boiler replacements in South London. 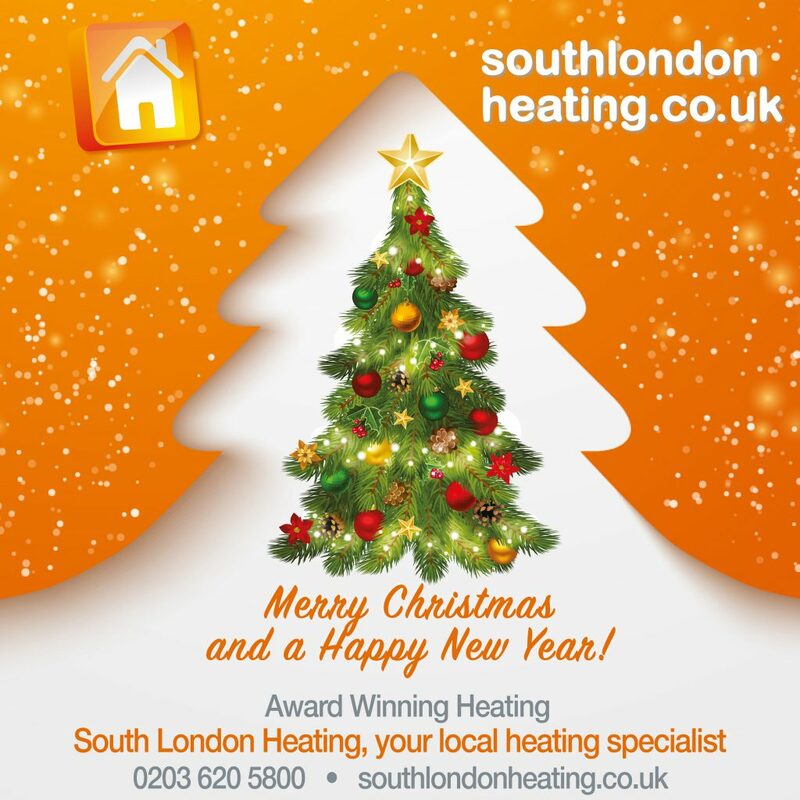 Give us a call on 0208 778 1095 to discuss the best heating options for your property.